Spring is in the air (well, almost) as Vans decides to unleash a trio of new colorways in their chukka skate silo, the Alomar. Each makeup is distinguished by its upper material(leather, mesh, and suede). 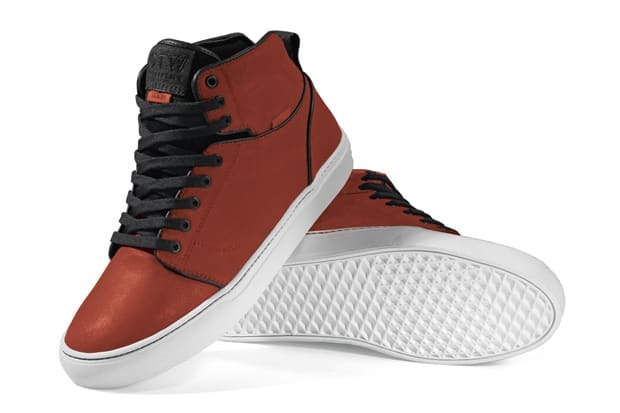 Vans OTW continues to fuse street with lifestyle footwear, and the Cali brand is doing a great job. Look for the set to be available through select Vans OTW retailers in upcoming months.